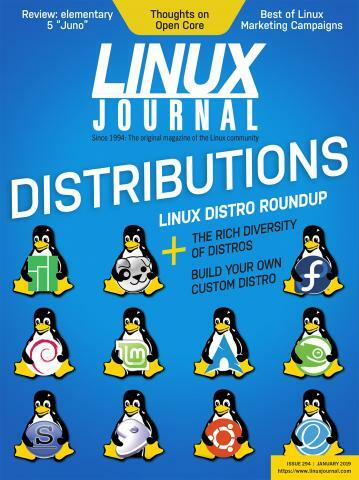 What do Linux distributions and the Nobel Prize-winning work by Saul Perlmutter, Brian P. Schmidt and Adam G. Riess have in common? Well, Linux was originally the hobby project of one Linus Torvalds back in 1991 when he lived in Helsinki, Finland. Perlmutter, on the other hand, worked on the Supernova Cosmology Project at the Lawrence Berkeley National Laboratory and the University of California in Berkeley. Schmidt was part of the High-z Supernova Search Team at Australian National University, and Riess was also on the High-z Supernova Search Team but worked out of Johns Hopkins University and Space Telescope Science Institute in Baltimore.